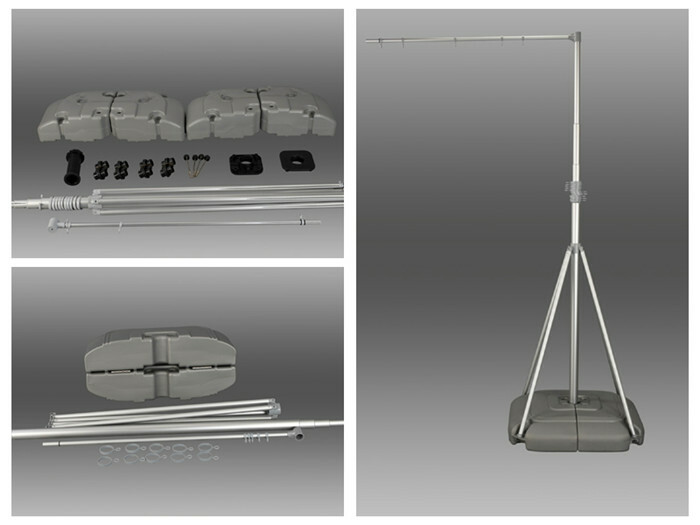 Foot with water tank for easy transportation Price:Only vip can see, please Register and Log In. 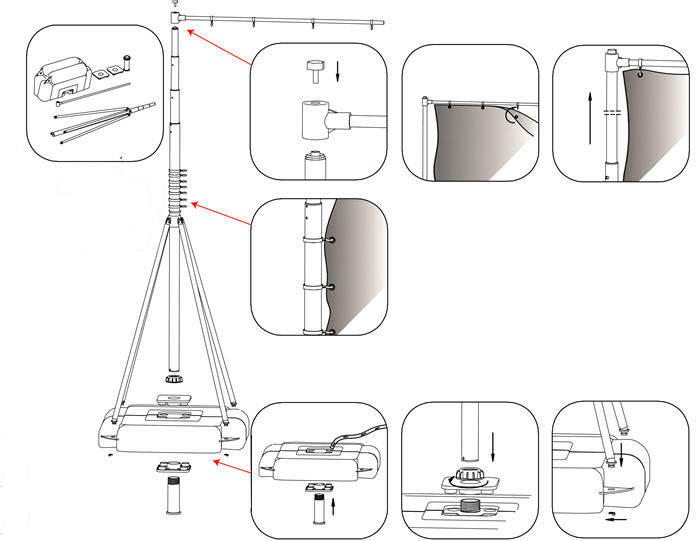 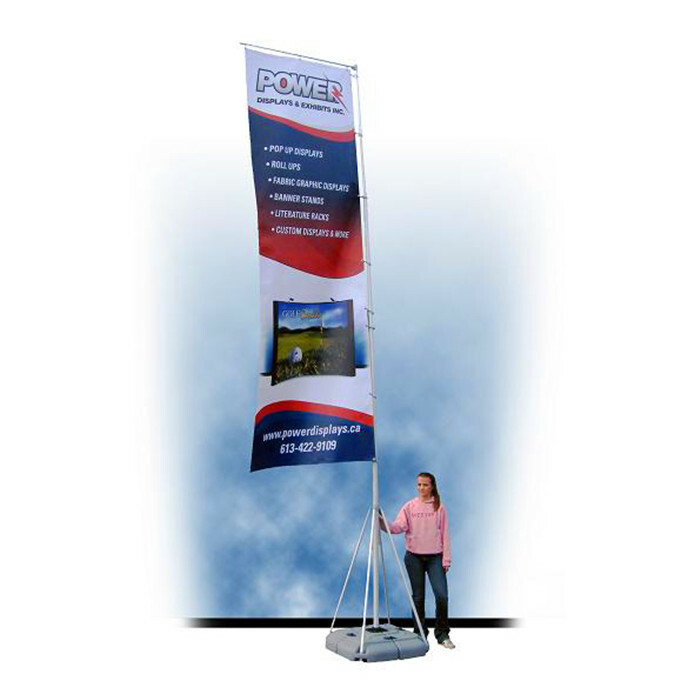 Transportation and makes the product fast to mount and set up. 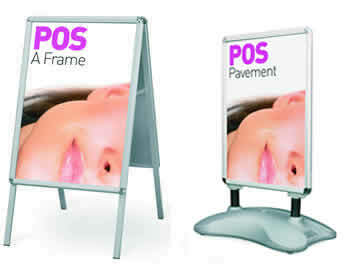 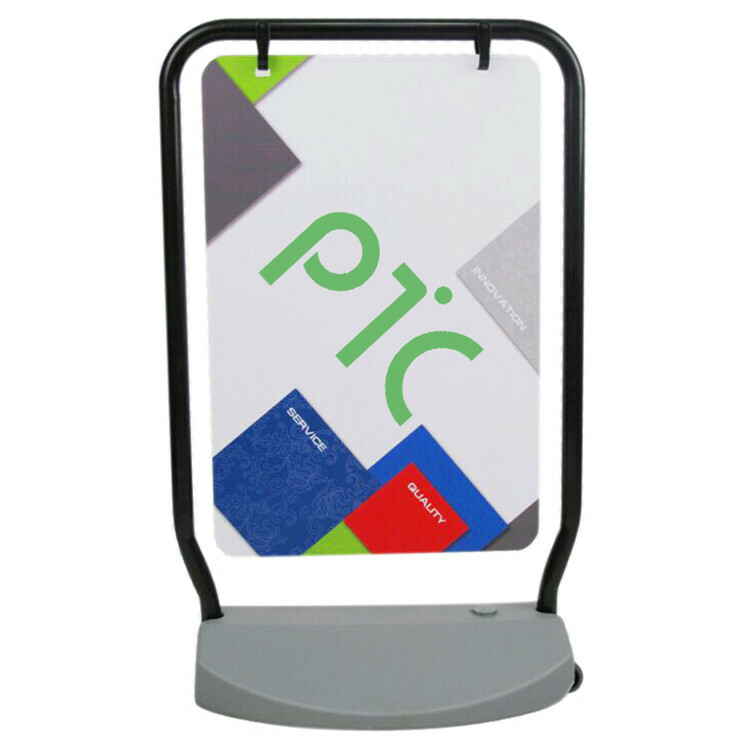 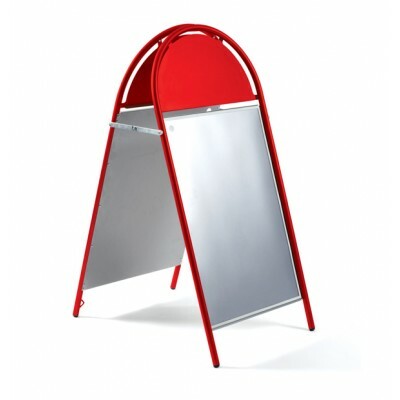 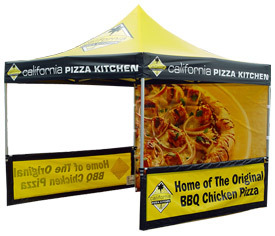 Ideal for promotions, events,exhibitions and public areas.